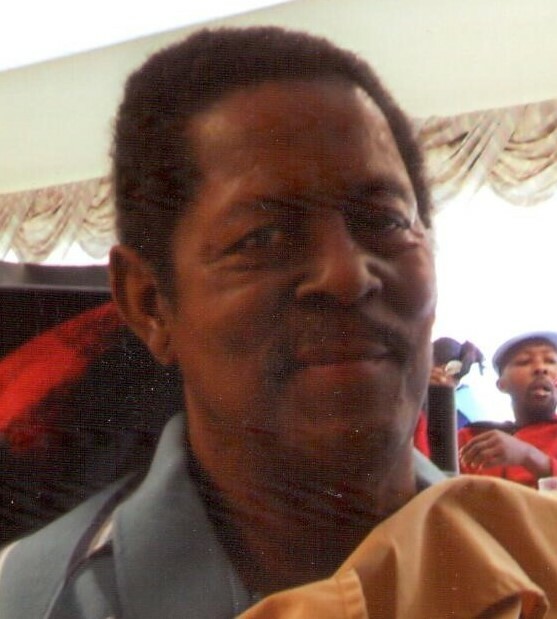 Joe Frank Davison, a resident of Birmingham, AL., entered into eternal rest on March 10, 2019. Services celebrating his life will be held from 11:00 a.m. -1:00 p.m. on Wednesday, March 20, 2019 at Grey-Bushelon Funeral Services (2512 29th Ave. N.). Burial will follow in Zion Memorial Gardens.